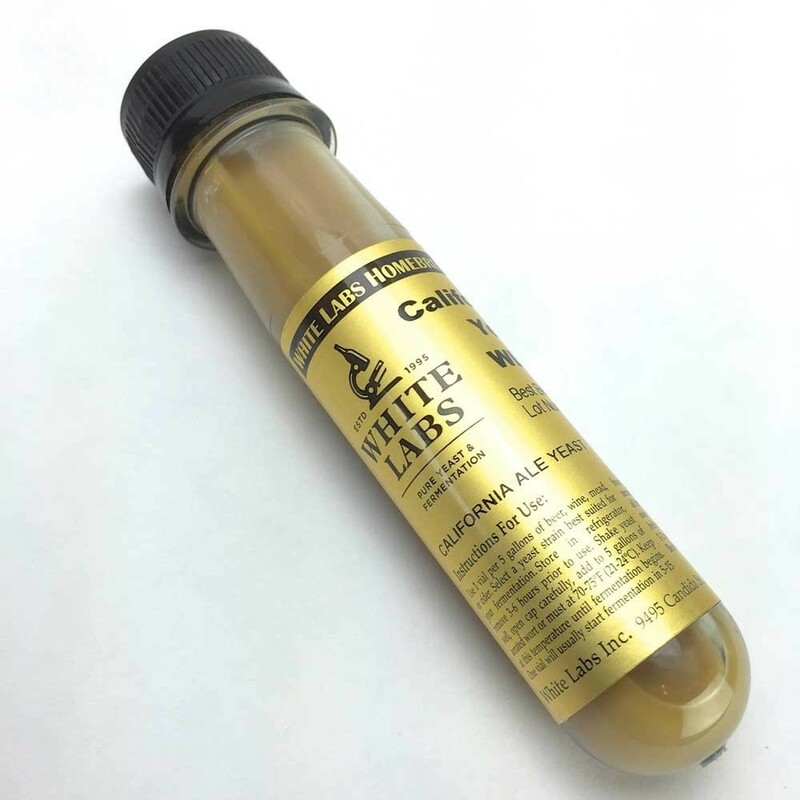 White Labs Irish Ale Yeast WLP004 : Texas Brewing Inc. This yeast strain is used in one of the oldest stout brewery in Ireland as well as the world. 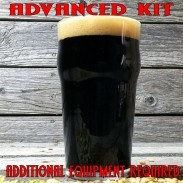 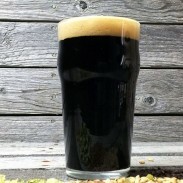 Dublin Dry Irish Stout Kit as wells as our Evan's Irish Red Kit.